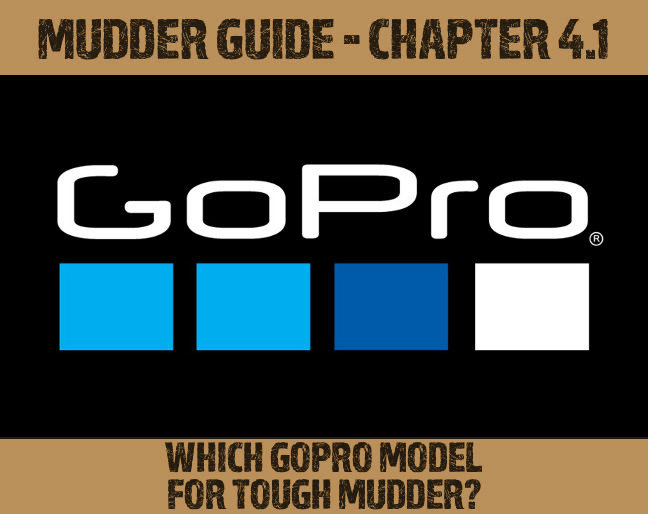 GoPro Hero4 Silver or Black Edition for Tough Mudder? Which GoPro Model for Tough Mudder? Which GoPro models do we compare? What’s the difference between the GoPro4 Black Edition and the Silver Edition? I have an old GoPro – should I upgrade? 1. Which GoPro models do we compare? 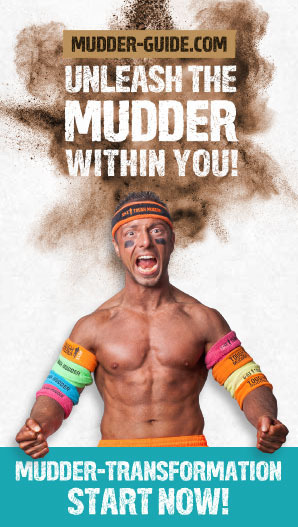 You’ve decided to get a GoPro to capture your unique Tough Mudder experience? Now you have to decide which model to get. Since the Hero 4 Silver Edition is technically roughly identical with the Hero 3+ Black Edition and even has a few advantages, we’ll focus on the Hero4 Silver Edition* and the Hero4 Black Edition*. 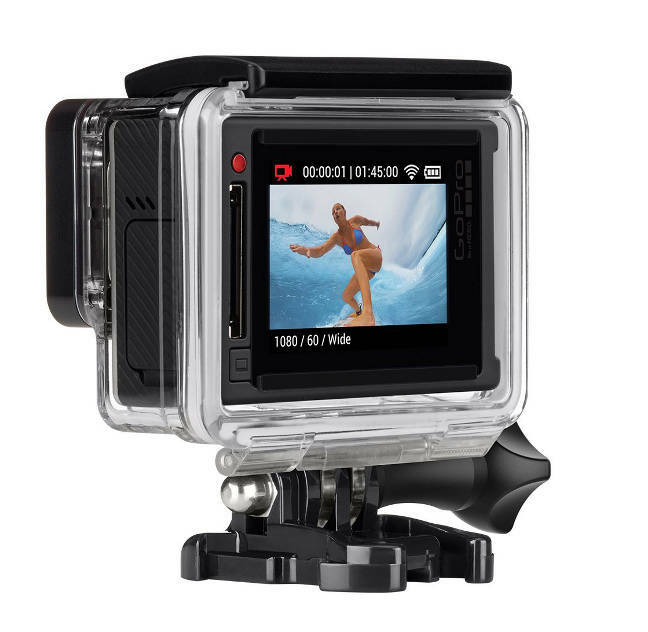 Additionally, we will answer whether owners of an older GoPro model should upgrade to the new generation. 2. What’s the difference between the GoPro4 Black Edition and the Silver Edition? Traditionally, the Black Edition is the premium model. With $499, the black edition is currently more than $100 more expensive. 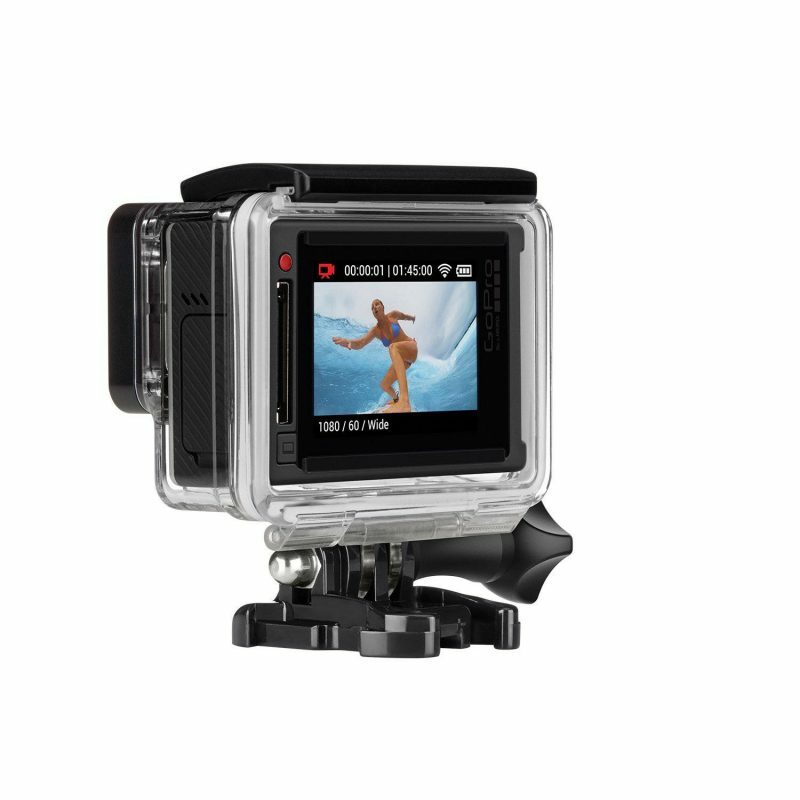 The Hero4 Silver Edition is the first GoPro ever to have an integrated display. It enables you to directly see what you’re filming and control the camera by touch. Both aspects tremendously increase the usability and make life a lot easier for newcomers. The Hero4 Black Edition, on the other hand, comes without a display. To get the full comfort, you have to invest an additional $80 to upgrade the camera. All in all, the Silver Edition* wins this round decisively. On paper, both models can record videos in Ultra HD (4k). Only the Hero4 Black Edition, however, supports this standard perfectly. The Hero4 Silver Edition records 4k only with 15fps, which creates a stuttering film for the human eye. With the Hero4 Silver Edition, you can “only” record in Full HD. Currently, only few TVs support Ultra HD and it will take a few years until that changes. Therefore, those of you without a high tech TV can watch their movies only in Full HD anyway. Theoretically, the Black Edition wins this round, but it’ll take a few years until this will do you any good. To get cool slow motion effects, you need a high frame rate. Both GoPro models can record up to 120fps. In post-production, this will enable you to generate incredibly fluent slow motion sequences and not the shaky, 90s-like effects that look as if you’re playing a VHS record on slow motion. The Black Edition can achieve this high frame rate up to a resolution of 1080 pixel (Full HD), while the Silver Edition can only do 720 pixels. At 1080 pixel, the Silver Edition can “only” record up to 60fps. In conclusion, the Black Edition* offers more potential for slow motion recordings. If those points are too superficial for you, or if you want a direct comparison, we recommend the following video that tests both models thoroughly. After we elaborated the differences between the Hero4 Black Edition and the Silver Edition, we now have to answer the question which model is better suited for Tough Mudder. You’ll probably pass along the camera a few times in your team. With the integrated display, everyone can immediately see what they’re recording and handle the camera easily. The Hero4 Black Edition needs an Ultra HD video resolution to use its advantages fully. Only few TVs support this format and, as the chapter recording tips will tell you, Ultra HD isn’t a good fit for Tough Mudder anyway. The video above tests the battery life of both models under identical conditions. The Black Edition finishes 25% worse. Since the battery is the GoPro’s weak spot and regularly causes problems over the distance of a Tough Mudder anyway, this is fatal. When buying a GoPro primarily for Tough Mudder, the Hero4 Silver Edition* is the better and significantly cheaper solution. For regular and intensive use, on the other hand, you have to weigh the aspects. There is no general recommendation, you have to decide on your own. With this article’s information, making the right decision should be easy. 4. I have an old GoPro – should I upgrade? If you already own a GoPro Hero3+ Black Edition and use the camera primarily for Tough Mudder, the upgrade isn’t worth the money. Even if you fell in love with the integrated display, it would be cheaper to upgrade your current model with a display. From a technical standpoint, the Hero3+ Black and the Hero4 Silver are almost identical. Those of you who own an older model and have a few Dollars to spare, should consider an upgrade. The GoPro Hero4 Silver Edition is a lot of fun and well worth the money.